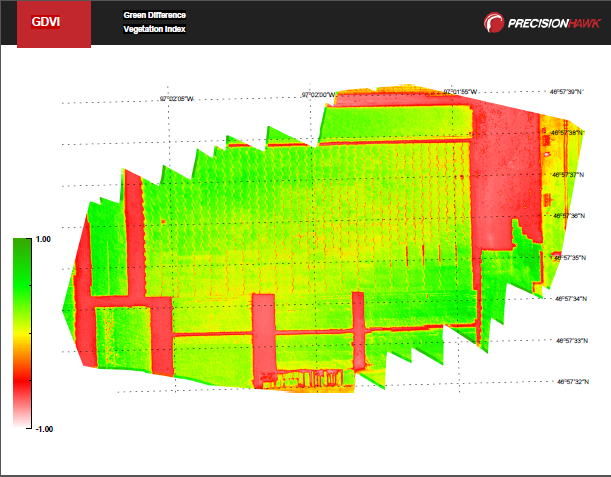 Today, we are excited to announce that DataMapper now offers processing and analysis for Micasense RedEdge and Parrot Sequoia multispectral payloads. Users simply upload their aerial imagery and allow DataMapper to help find the solution. Multi-camera payloads use discrete bands of light to capture unique characteristics that are often undetectable by the human eye. The drone industry has been hungry for this technology to capture more comprehensive and valuable aerial data. DataMapper now ingests this type of raw data, automatically stitches the images into a 2D or 3D orthomosaic then offers an app store to analyze the maps. 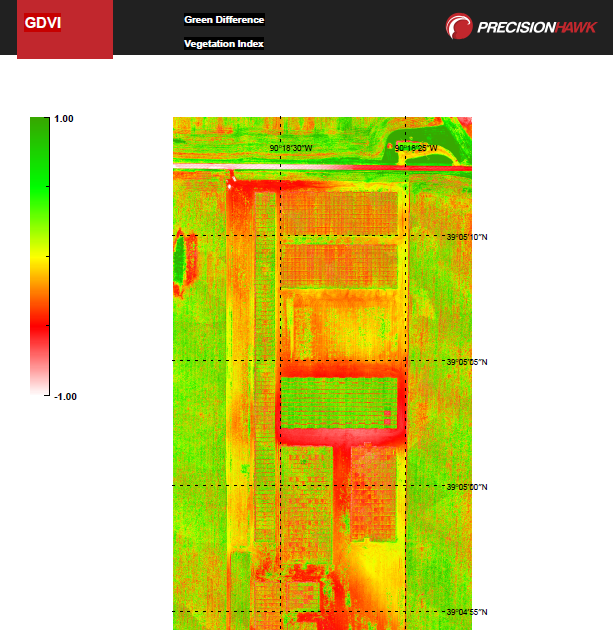 Available apps include vegetative indices like NDVI, VARI and SAVI as well as advanced, crop-specific algorithms. 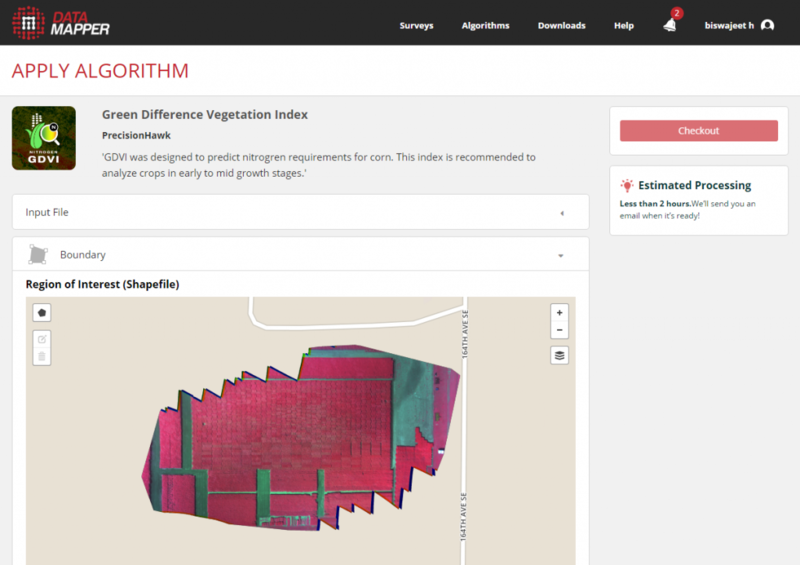 For a full of complete list of analysis apps with multispectral payload support, check out our Algorithm Marketplace. Additionally, DataMapper offers advanced geometric and radiometric calibration parameter support which helps calculate accurate surface reflectance and orthomosaics. Have a multispectral sensor and in the market for a user-friendly analysis tool? Start your free DataMapper trial today.